Though a new stadium, it had a long history well before opening. 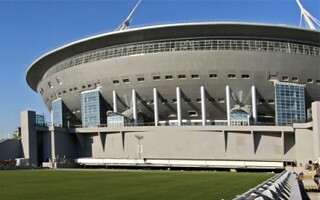 In 2004 Saint Petersburg took the decision to rebuild the old Kirov Stadium on Krestovskiy Ostrov. 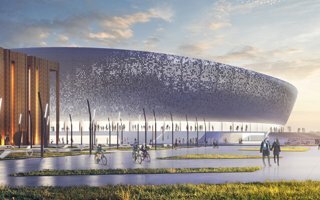 International design competition saw renowned Japanese architect Kisho Kurokawa defeat competitors with an evolution of his Toyota Stadium idea. That idea included 8 tall spires piercing through the seating bowl and roof. Each of them inclined inwards would then lend support to the entire dome, making it almost hover in the air, at least visually. 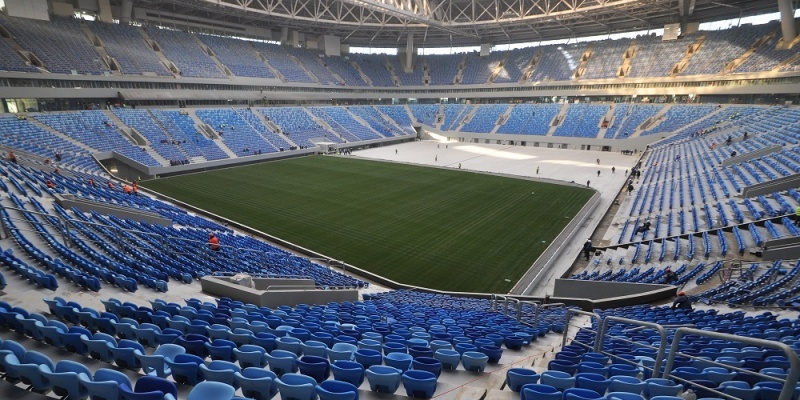 Along competition rules the stadium had to include retractable roof, field sliding out and respect the landfill slopes with decorative architecture in the east, left after Kirov Stadium. Kurokawa died early into the stadium’s construction and design was changed immensely compared to the initial idea. 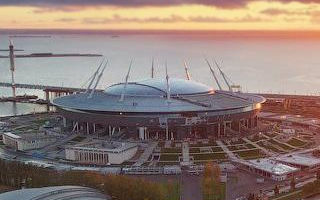 Retractable roof system had to be replaced by a different one because Kurokawa planned to use thin membrane which would immediately crack in tough climate of northern Russia. A two-sided solid dome was designed in its place. 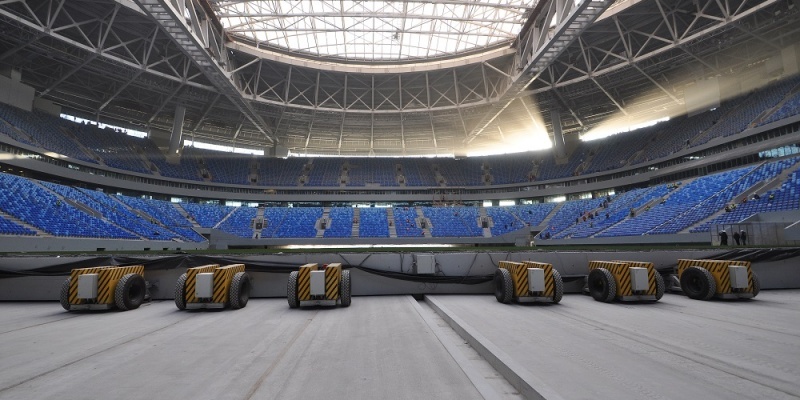 Also the hovering upper stands were replaced by heavier, bulkier ones. While visually less attractive, this allowed to create far more floor space for future use. 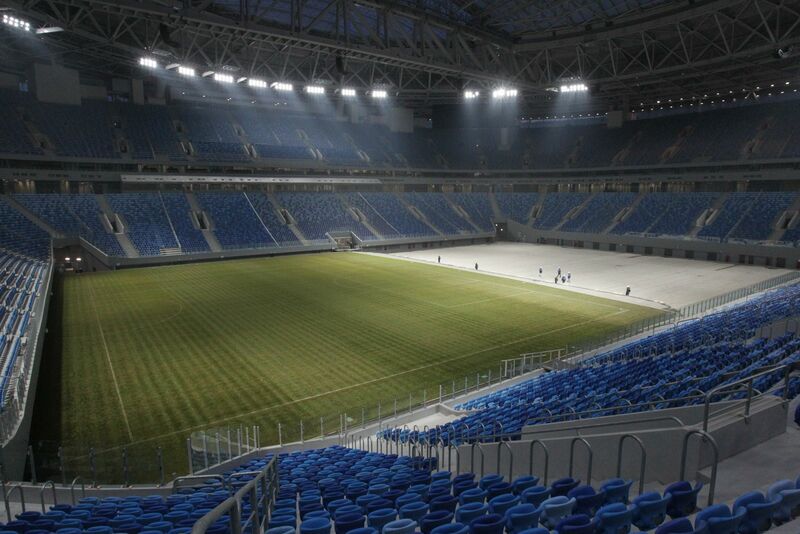 Altogether the stadium offers 286,000 m2 spread across 9 floors! The key features remained and 8 tall pylons indeed rise high into the city’s skyline. 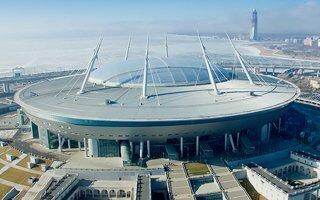 While the tallest point of retractable roof is at 79 meters, the spires reach 110 meters each. 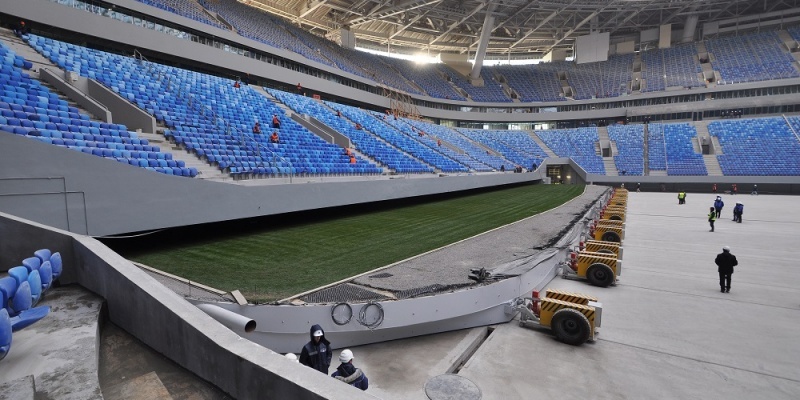 They give support to a truly stunning roof of 32,000 tons and 71,000 m2! The eastern approach to the stadium with colonnades and fountains running along stairs was also retained, as required. 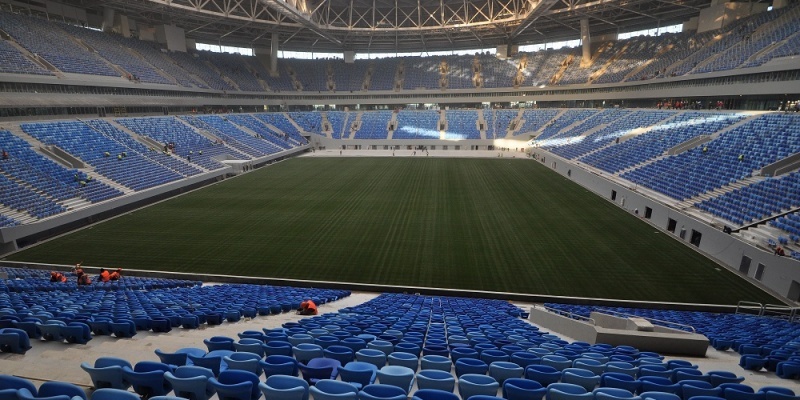 And yes, the stadium also has the required sliding field, which can roll out of the stadium for optimum sunlight on a massive 8,400-ton platform, to rest on the riverside of Malaya Neva. 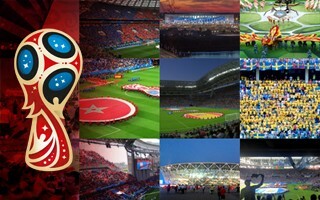 Over time final capacity has been increased from the initial 62,000 to nearly 69,000, in order to gain importance and give the stadium more leverage in competing for major events, primarily the World Cup semifinal (the increase took place after Russia was awarded hosting rights for the 2018 World Cup). Demolition of the old stadium began in late 2006, while actual construction works followed in 2007 and were expected to end in 2009. 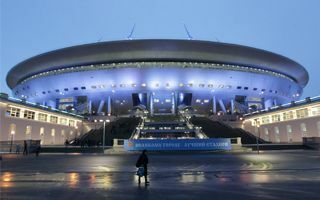 With less than 3 years planned, the stadium actually took over 10 years to deliver, exceeding a dozen deadlines and causing actual outrage across Russia. Among the causes were numerous changes to the design, even to the extent that some elements were built, demolished and rebuilt. Along the ever-extending time frame also the stadium’s budget ballooned. 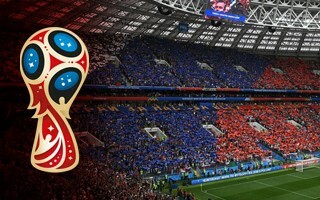 Initially expected to be RUB 6.7 billion it then reached over 7 times that amount with under 43 billion being spent until opening in 2017 and possibly going under 50 billion as the 2018 World Cup and Euro 2020 end. 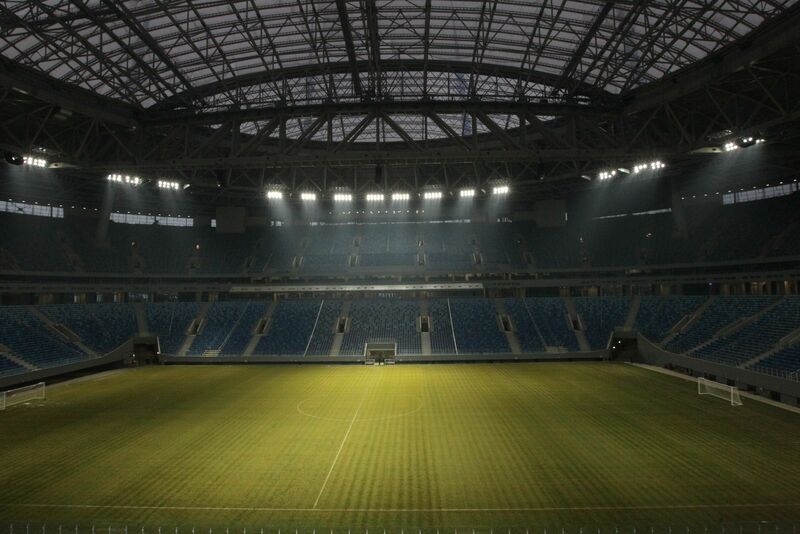 Adjusting the stadium to UEFA and FIFA needs is expensive, but the extra spending also includes bringing it up to basic domestic standards required by FC Zenit, the anchor tenant for years to come. 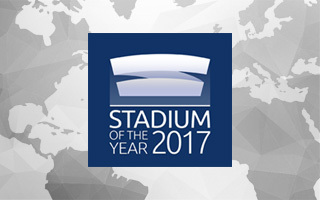 26.02.2018 Stadium of the Year 2017: Meet the Jury Award finalists! They went through all 27 candidates and gave their votes. 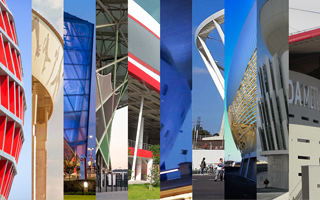 Five Judges in this year's edition of our awards have decided upon 10 finalist stadiums. Your stadium isn't on the list? It can still win the Public Award! 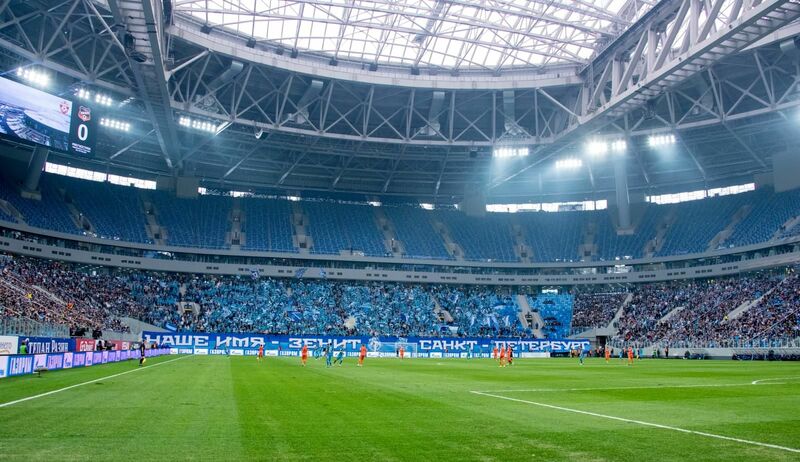 “Not even one ruble was stolen during construction” says the plaque hanged on this Zenit Arena. 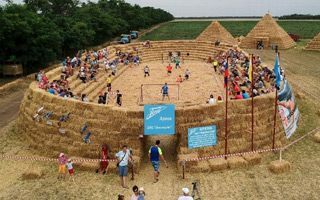 Not the original one but that built in 5 days using only hay. It's hard to believe that any football club would be willing to build a stadium of this scale just for their reserves and youth. 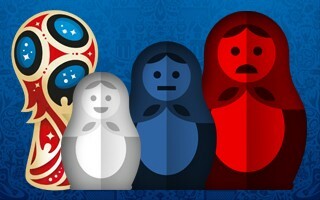 But Zenit St. Petersburg would, apparently.